Opens Wednesday February 20, 2019 at 10:00 a.m. 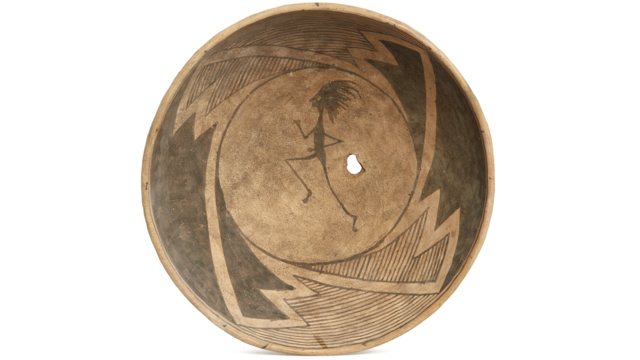 Closes Wednesday, March 6, 2019 starting at 10:00 a.m.
Our annual Native American art auction features southwest, California, northwest and Plains Indian jewelry, blankets, baskets, beadwork, and material culture. This years grouping is built around a number of multi generational collections.